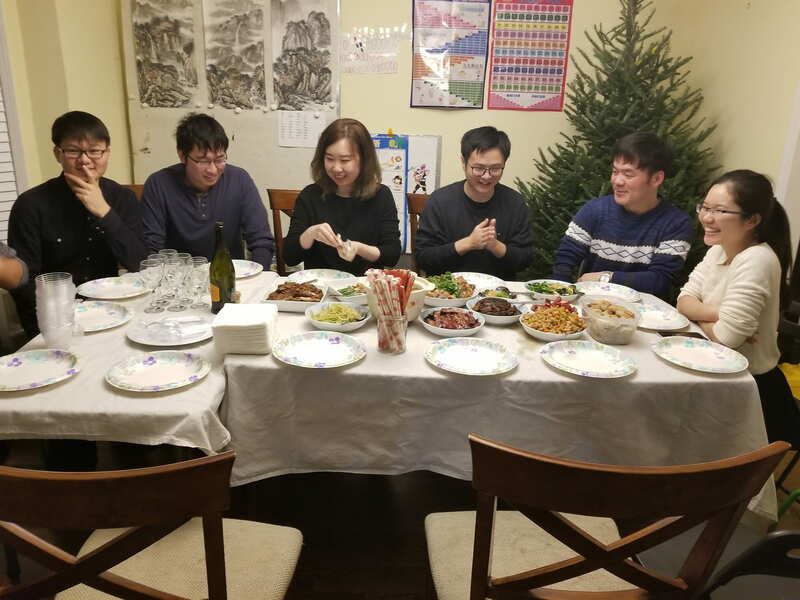 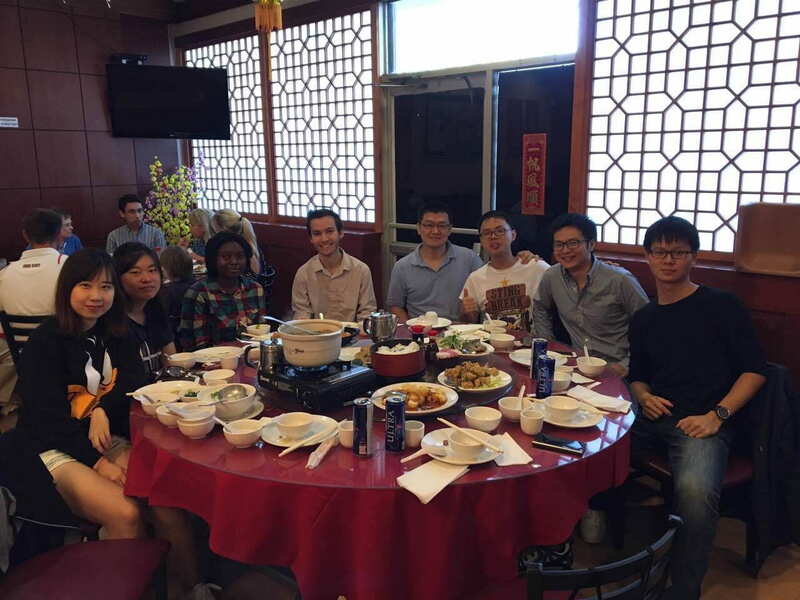 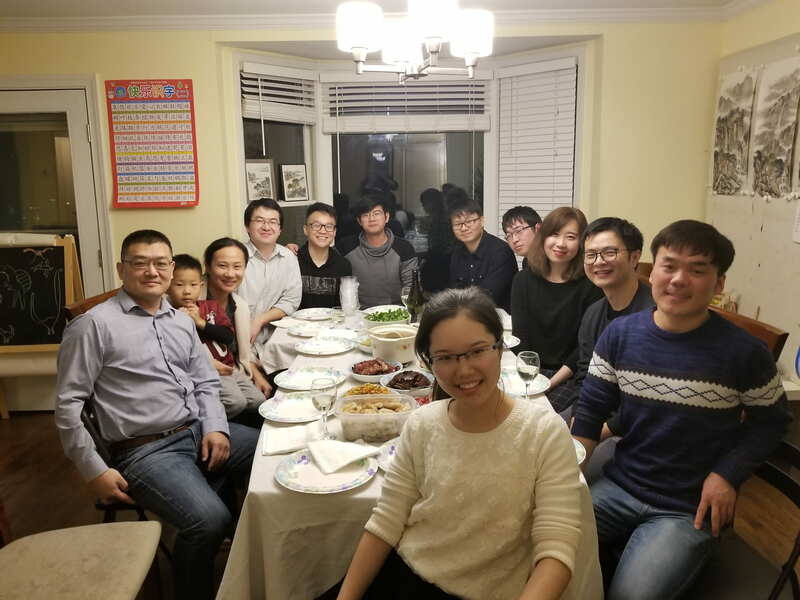 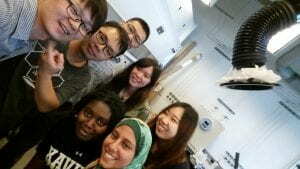 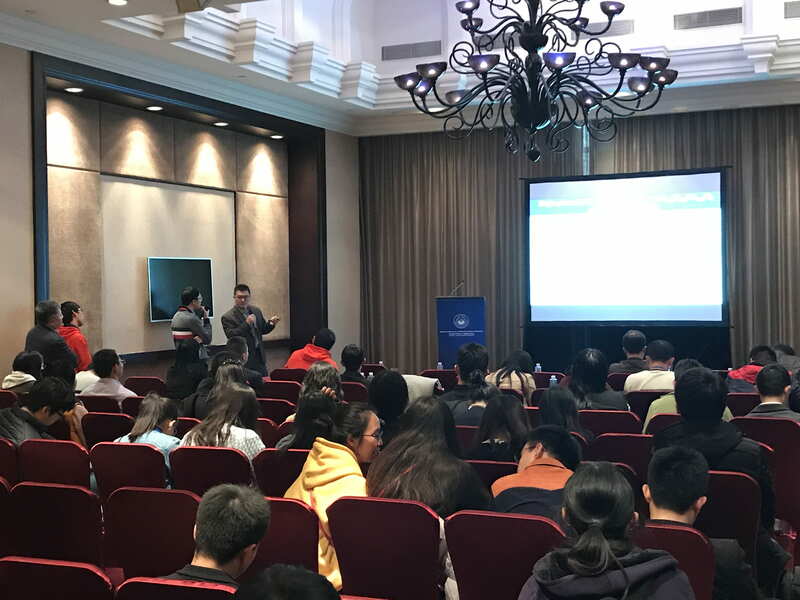 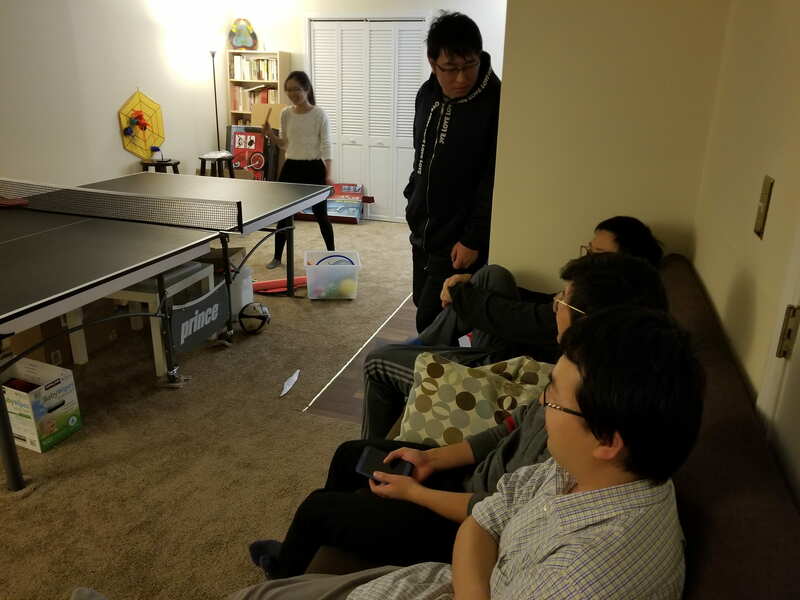 2018 Dec, party to celebrate Xuetian’s graduation! 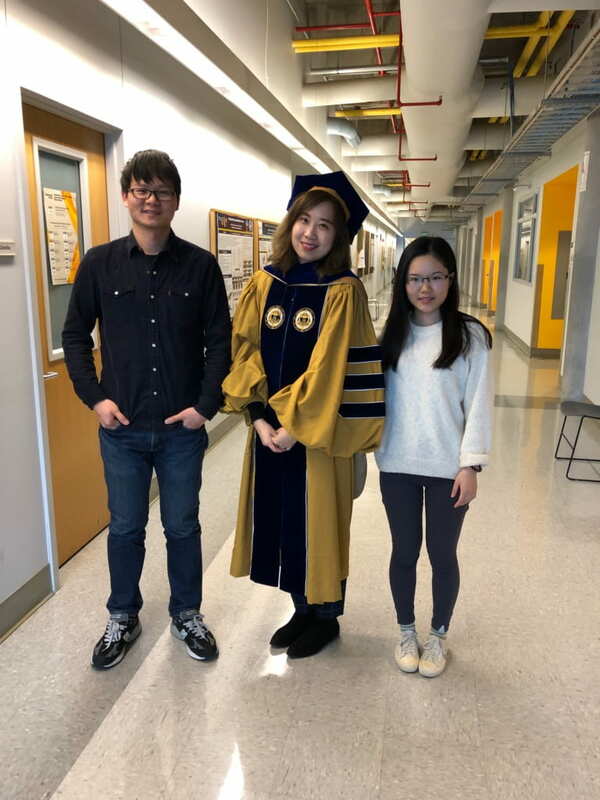 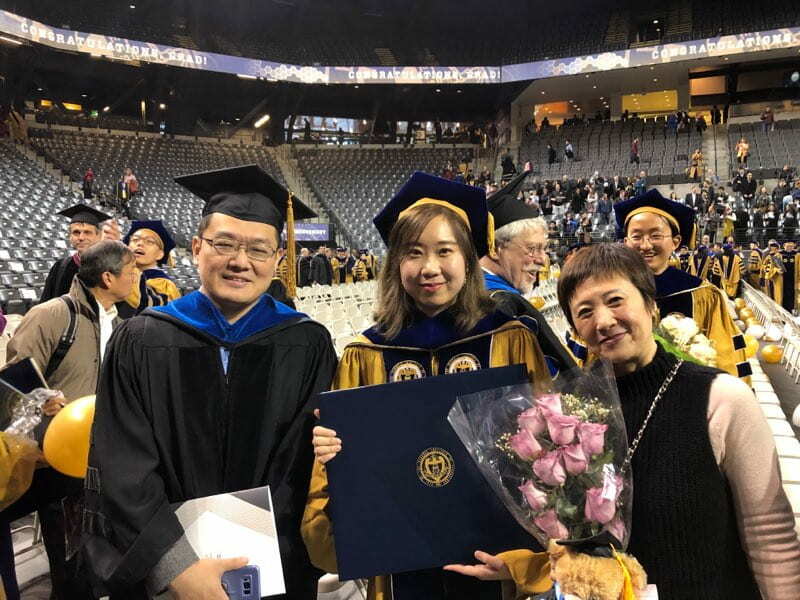 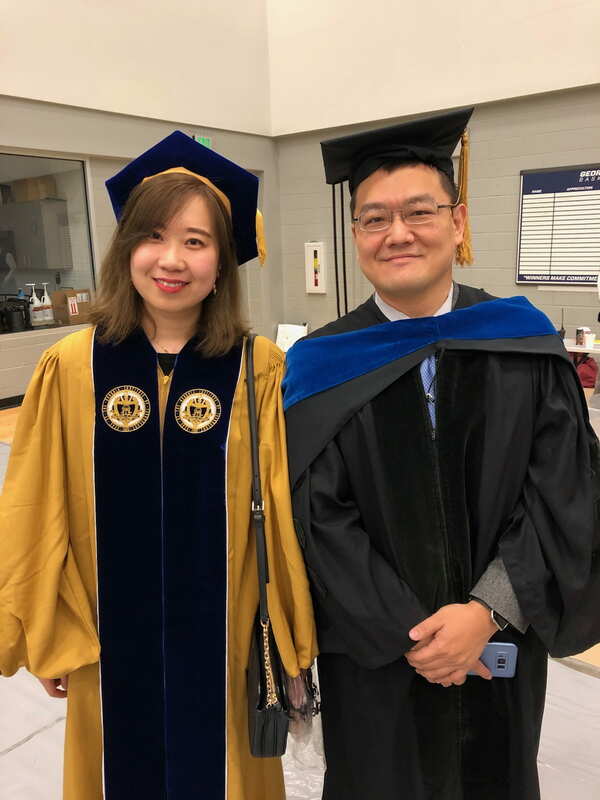 2018 Dec. Xuetian at PhD commencement! 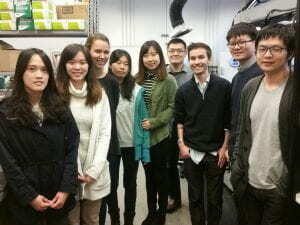 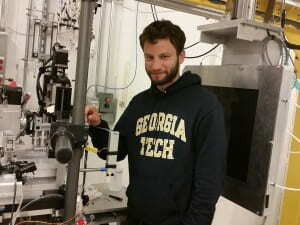 Another busy and productive beam time trip to APS. 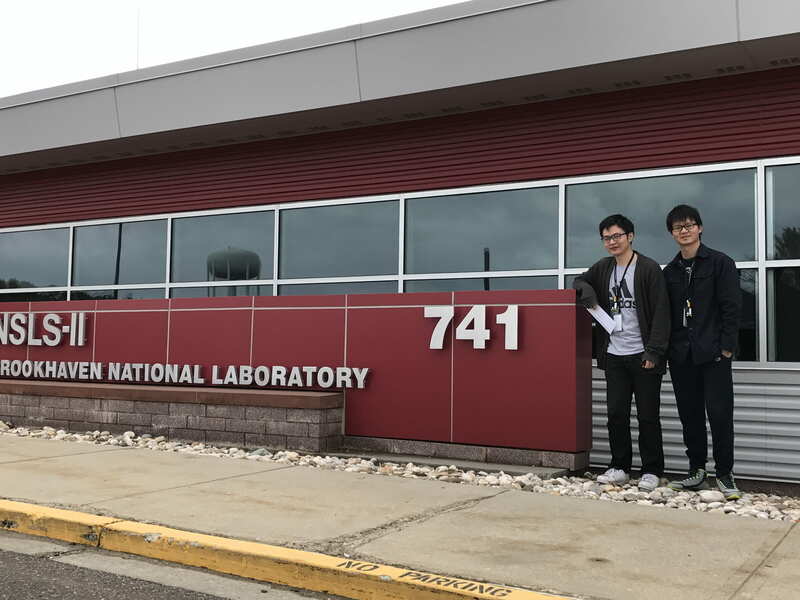 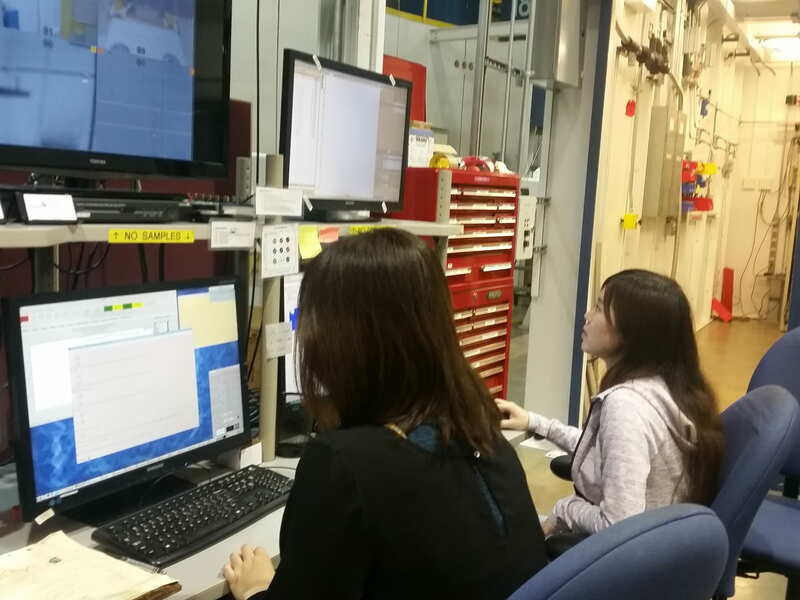 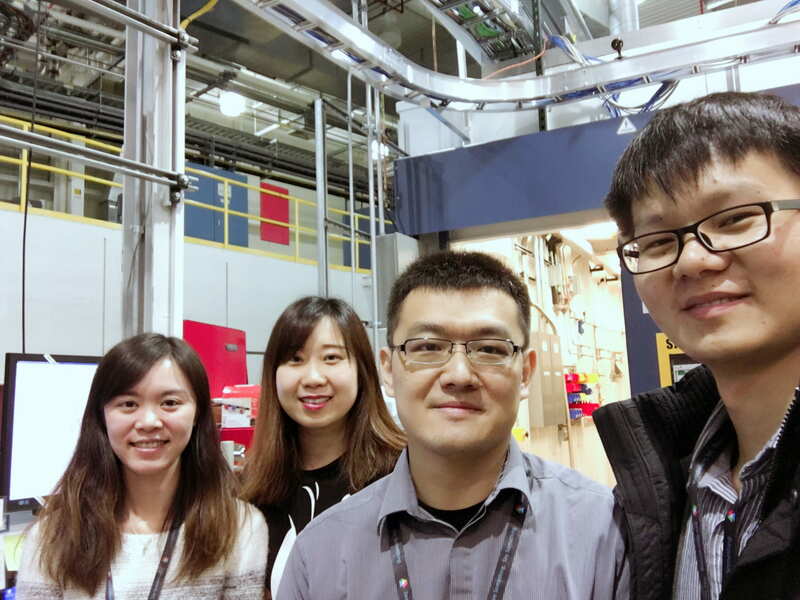 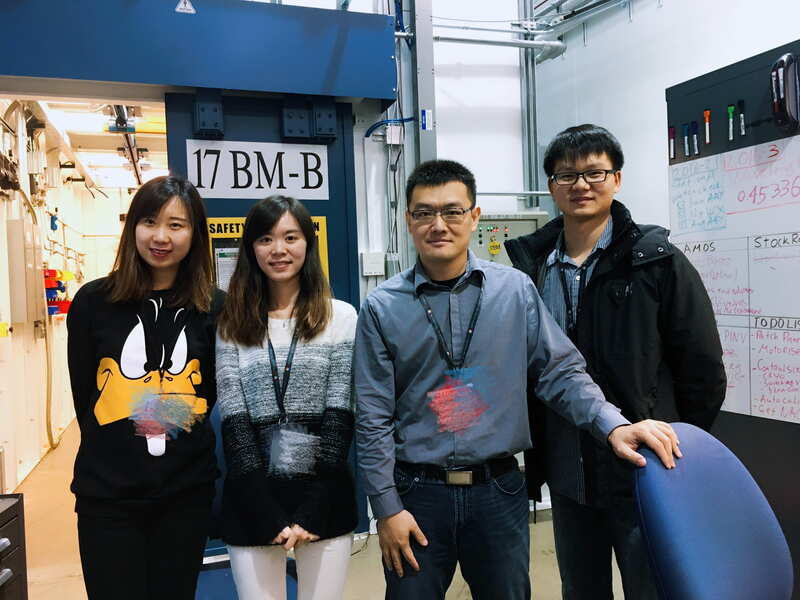 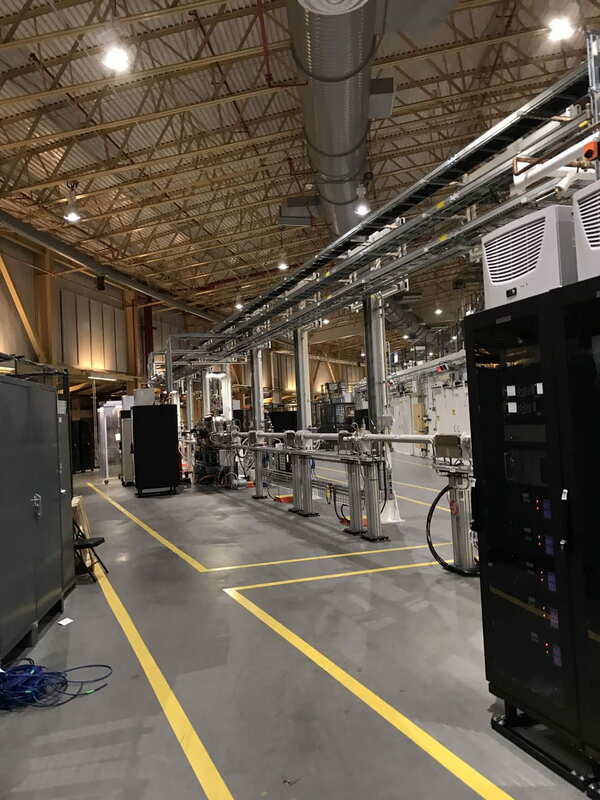 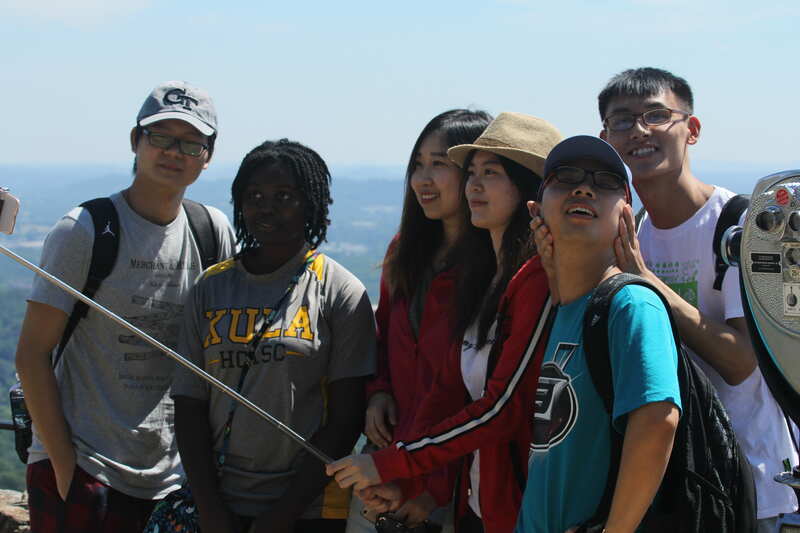 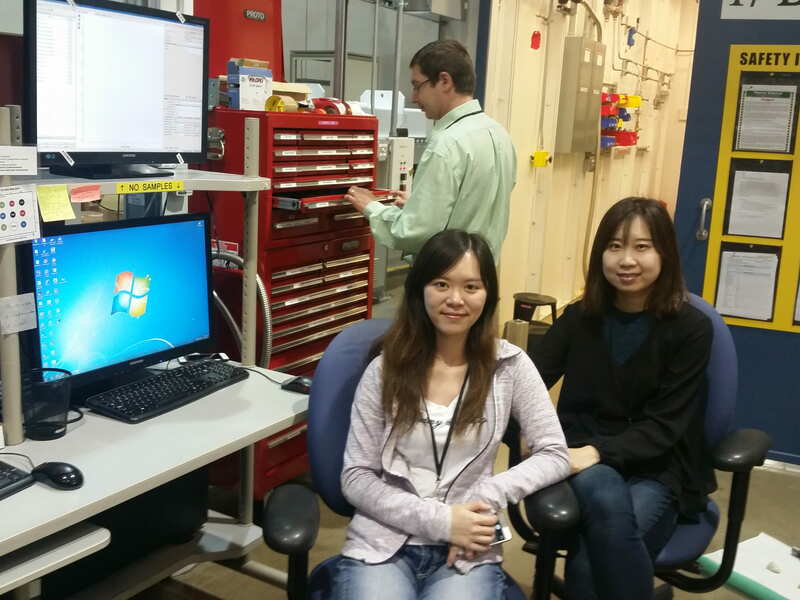 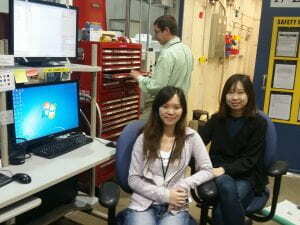 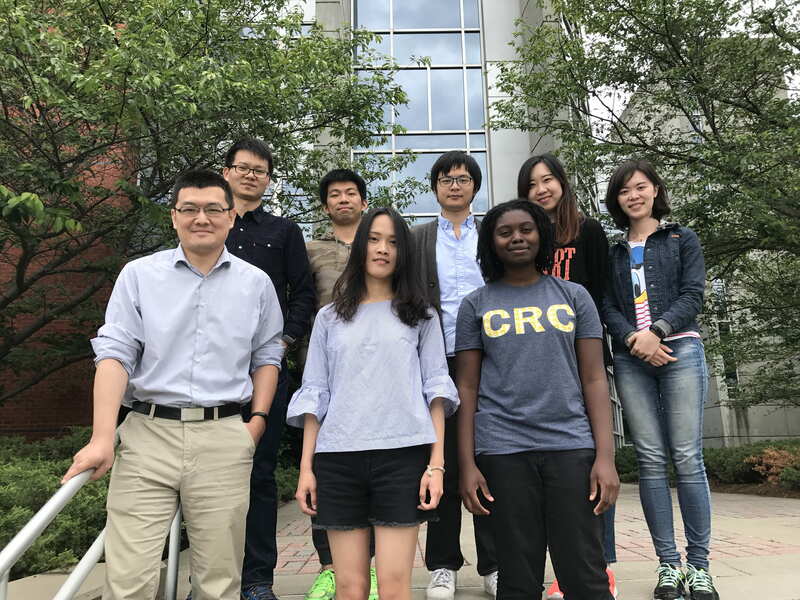 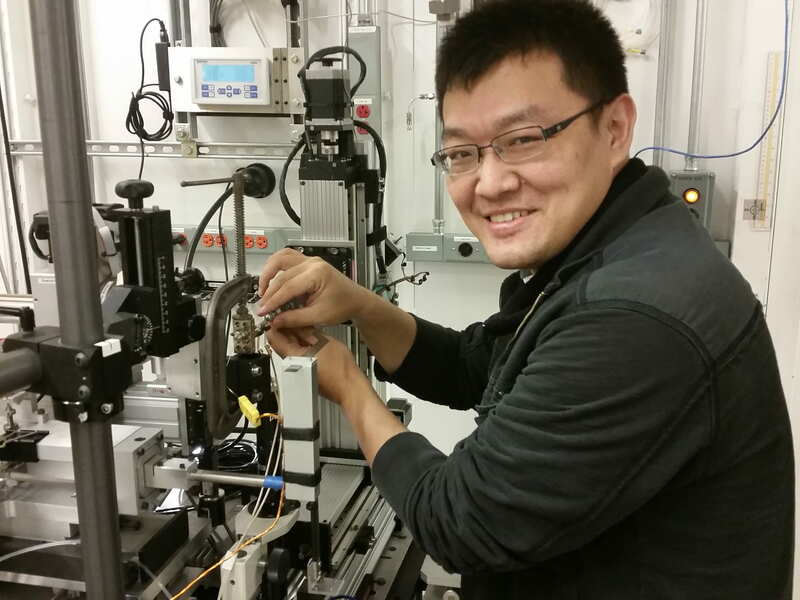 Lufeng’s first synchrotron user experience! 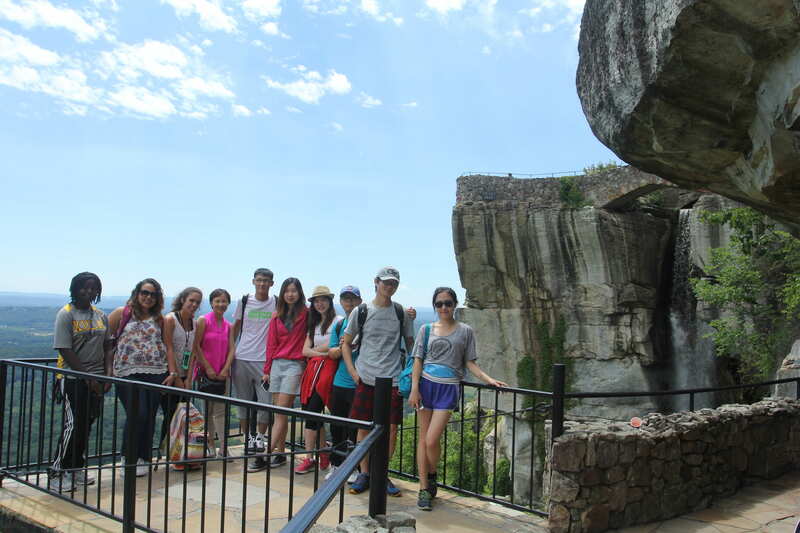 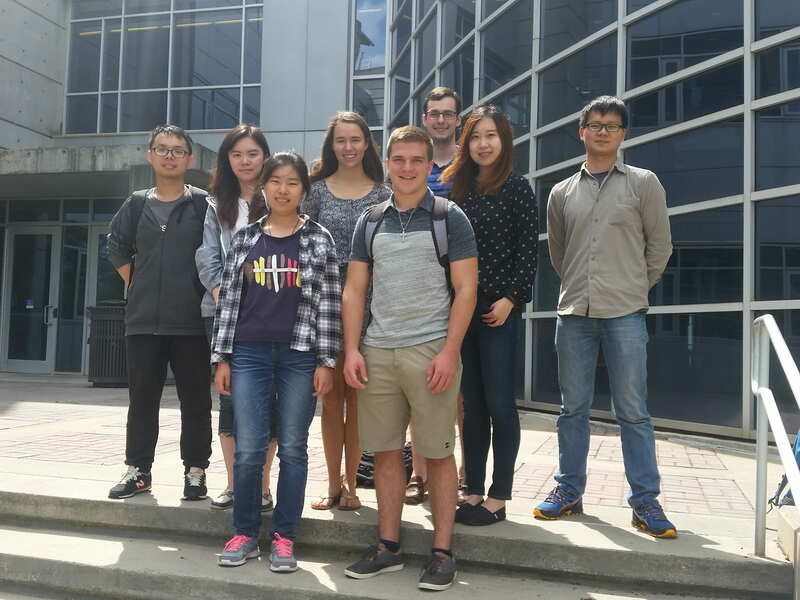 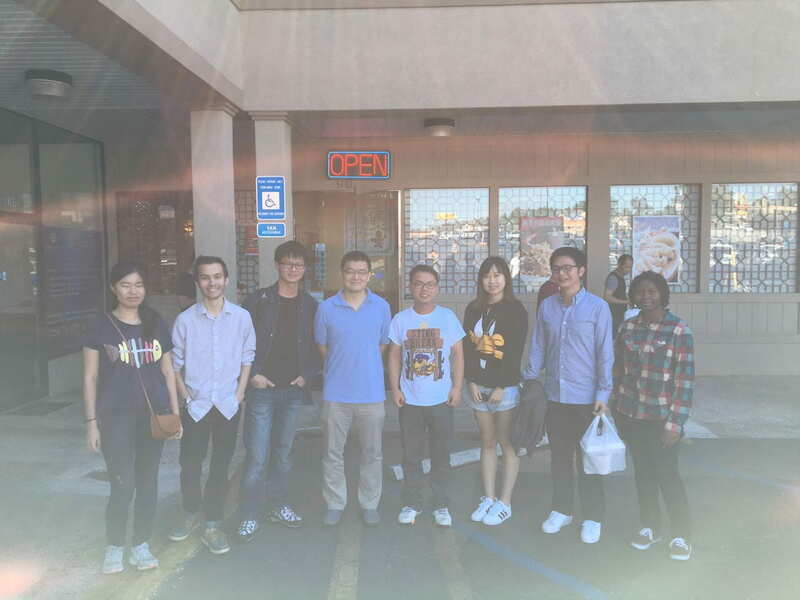 2016 April Group picture. 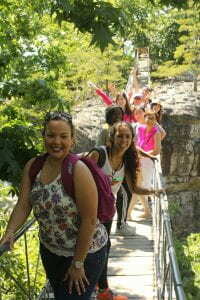 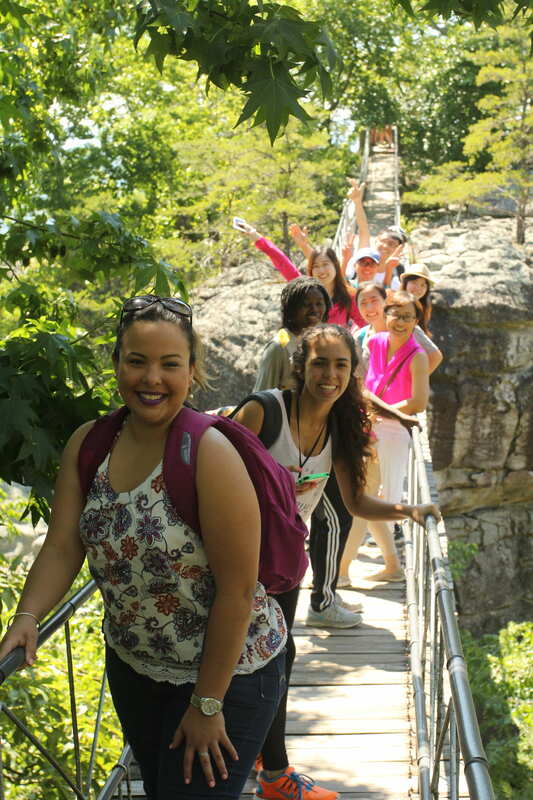 Celebration of end of the semester! 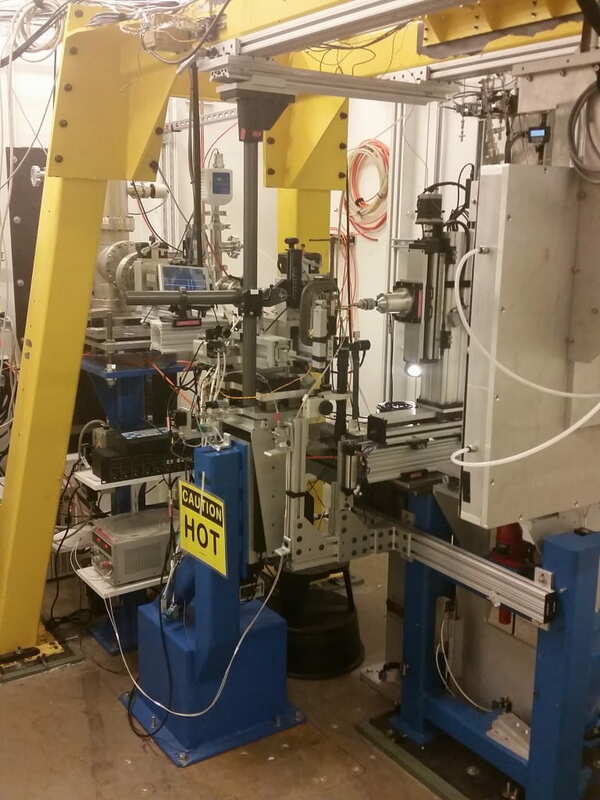 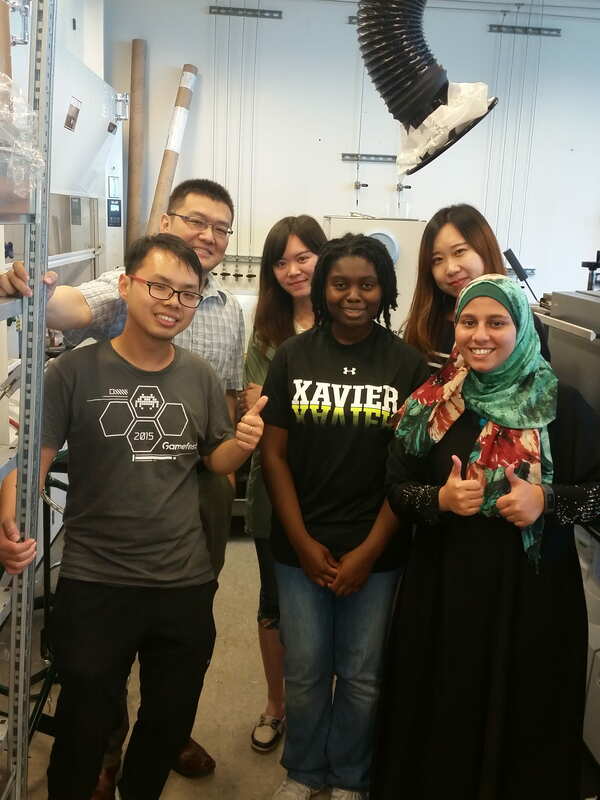 2015 August, experiment trip to APS, Argonne National Lab. 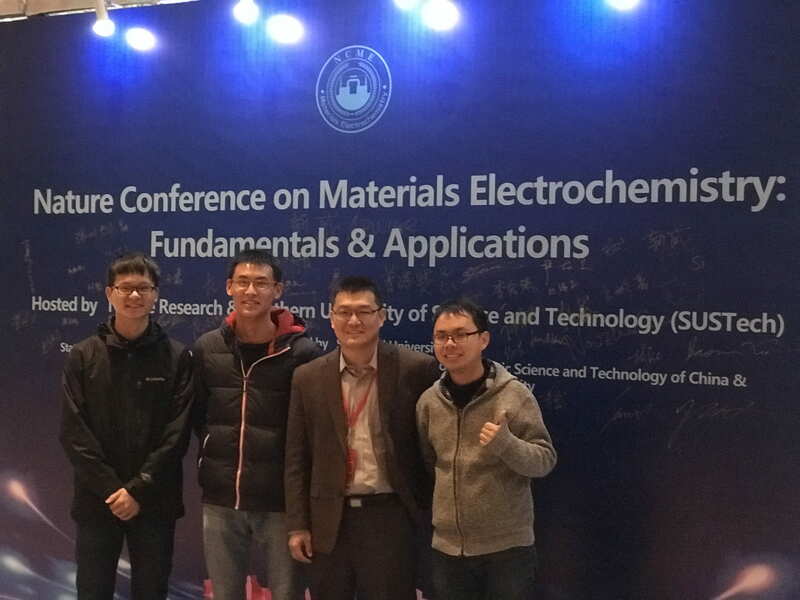 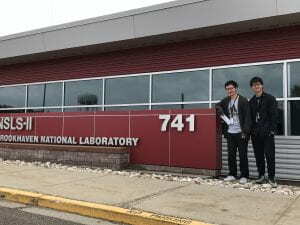 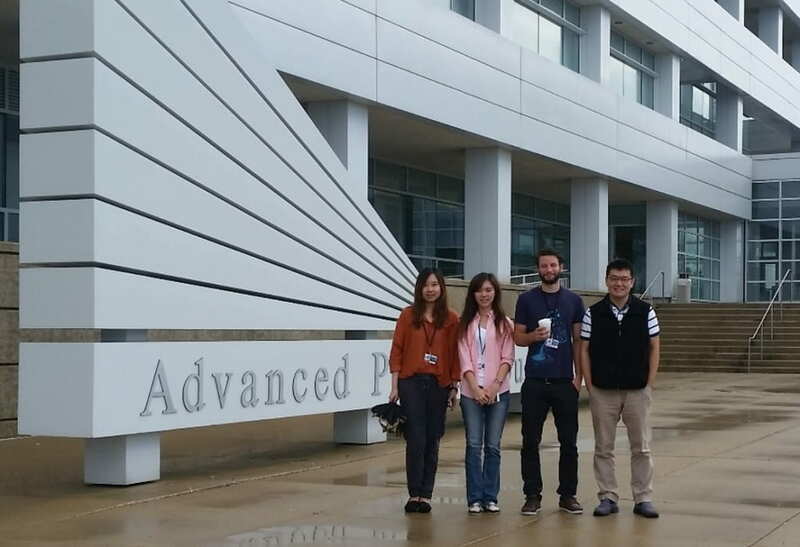 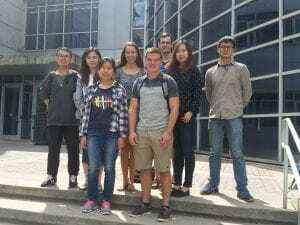 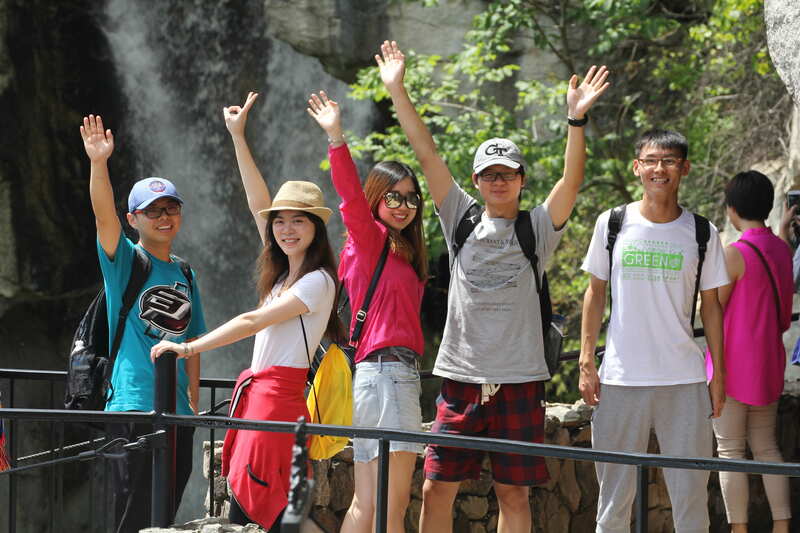 Xuetian, Shan, Malte and Dr. Chen at the gate of APS. 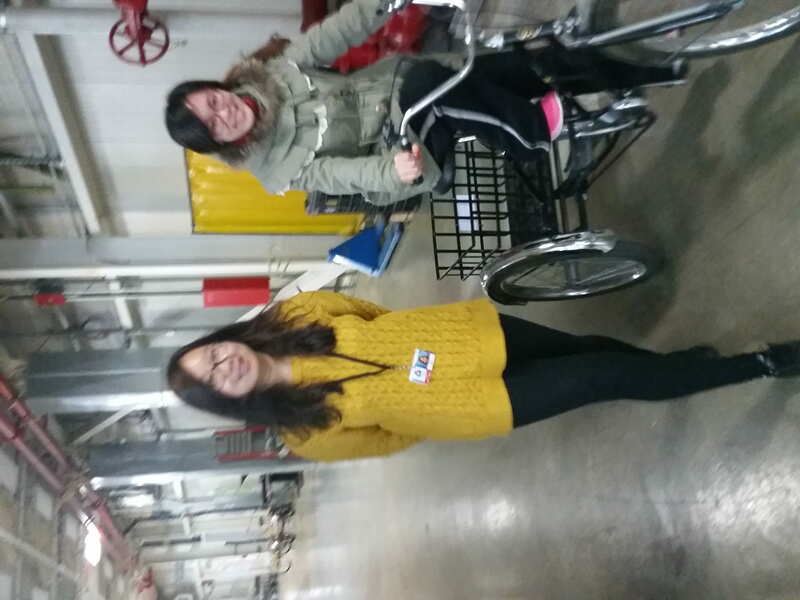 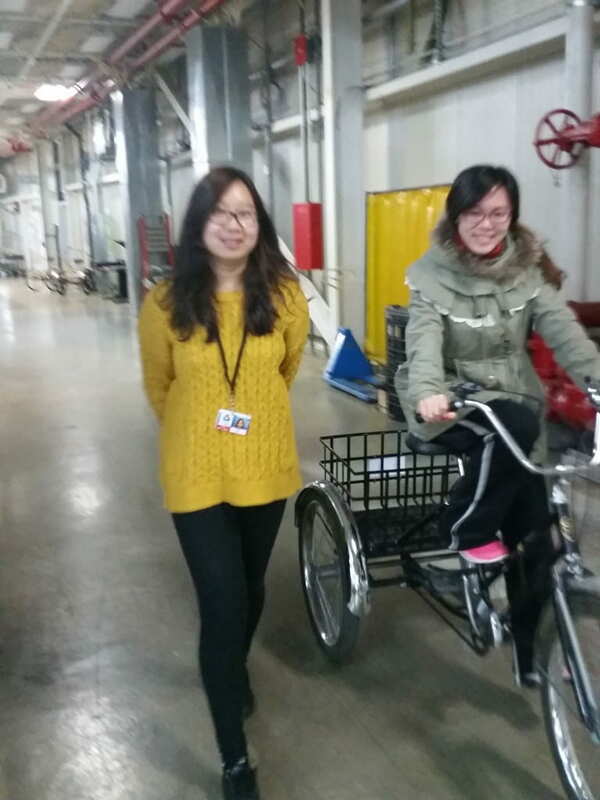 Xuetian and Shan having fun with the featured transportation tool at APS–the tricycles! 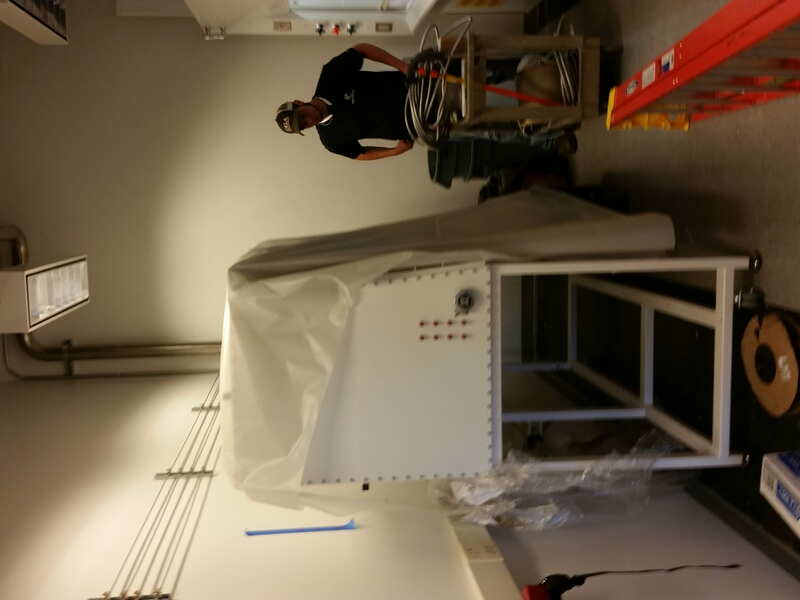 Mbraun engineering is installing the glove box. 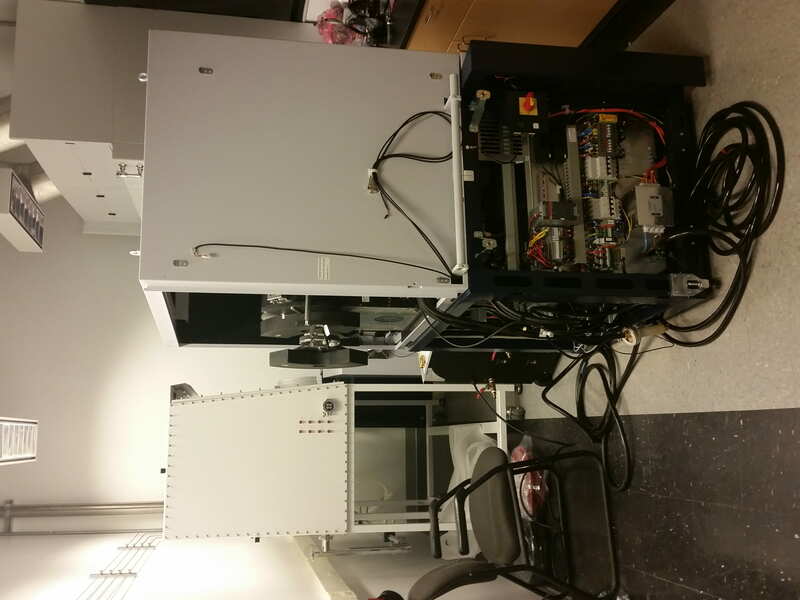 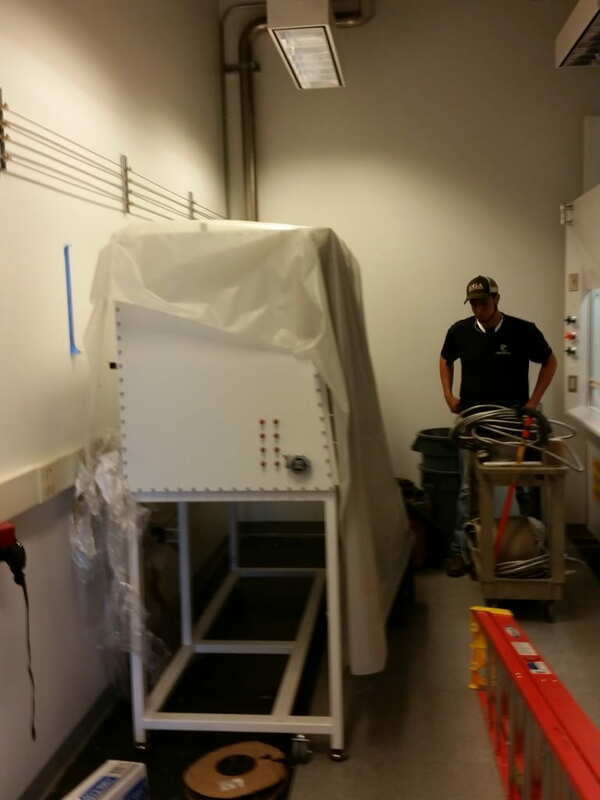 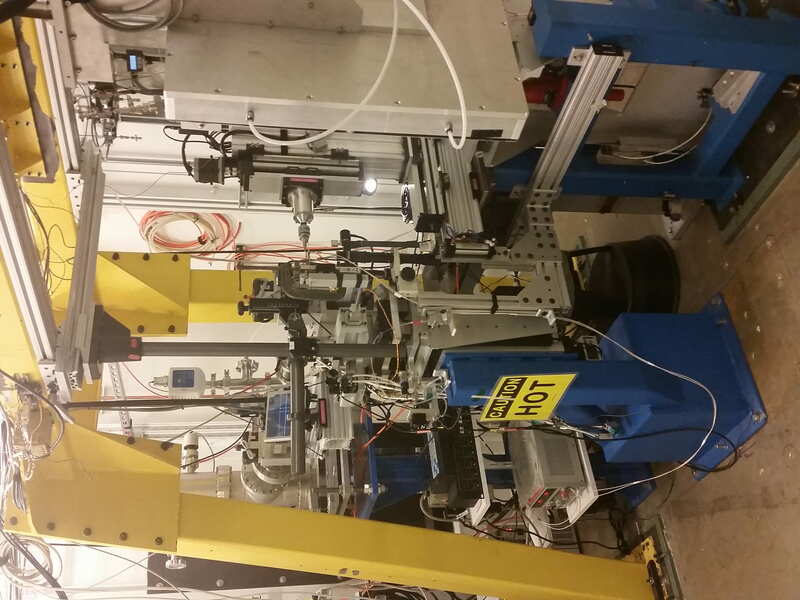 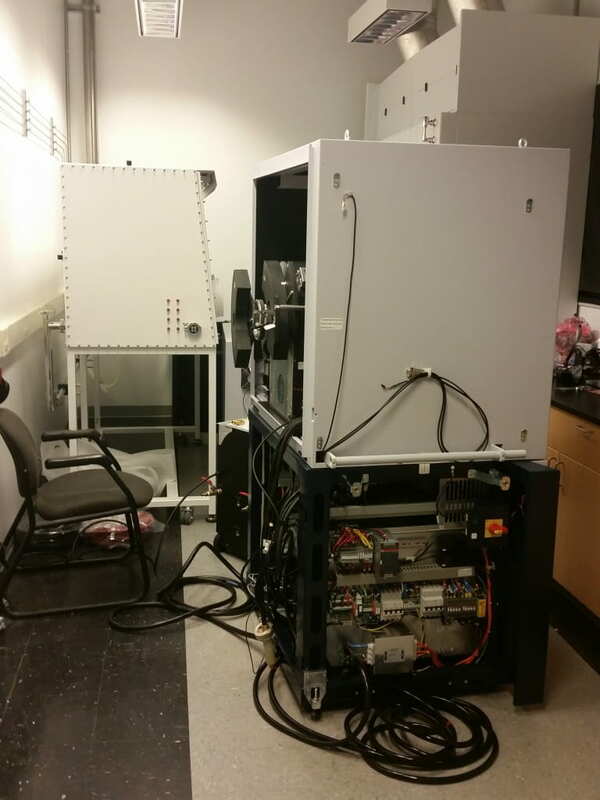 Bruker D8 advance diffractometer being installed! 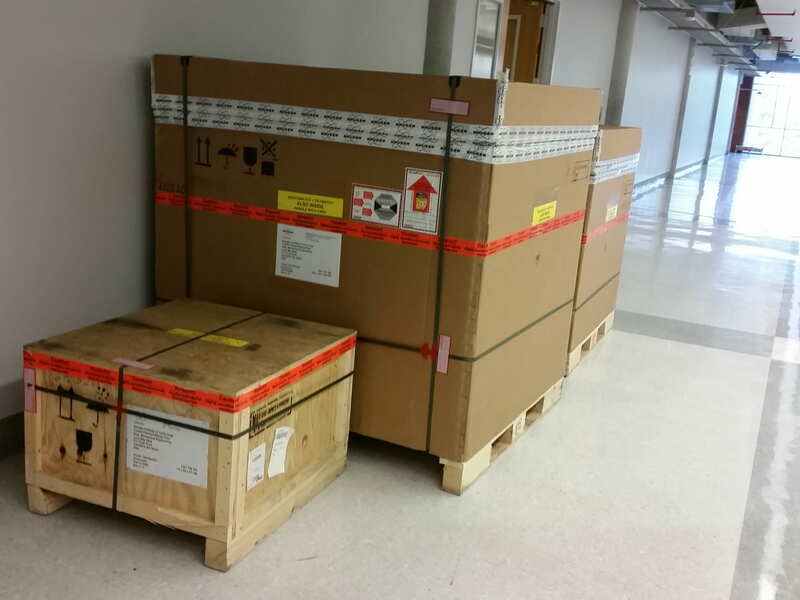 Huge packages of the diffractometer jamming the hallway!